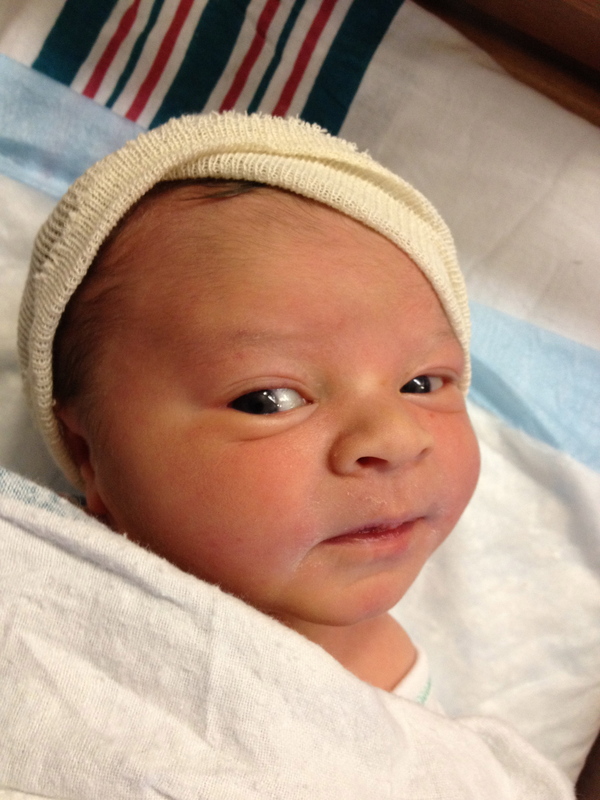 On Superbowl Sunday my wife and I gave birth to Declan Dennis O’Keefe. We are all beside ourselves with joy. See photo. After leaving this blog entry I came across this tumblr comment. I am glad I am not the only one experiencing Explorer and HTML5 problems. This tumblr comment was rather funny.